Located in a quaint Kingsburg neighborhood near shopping, park and schools. 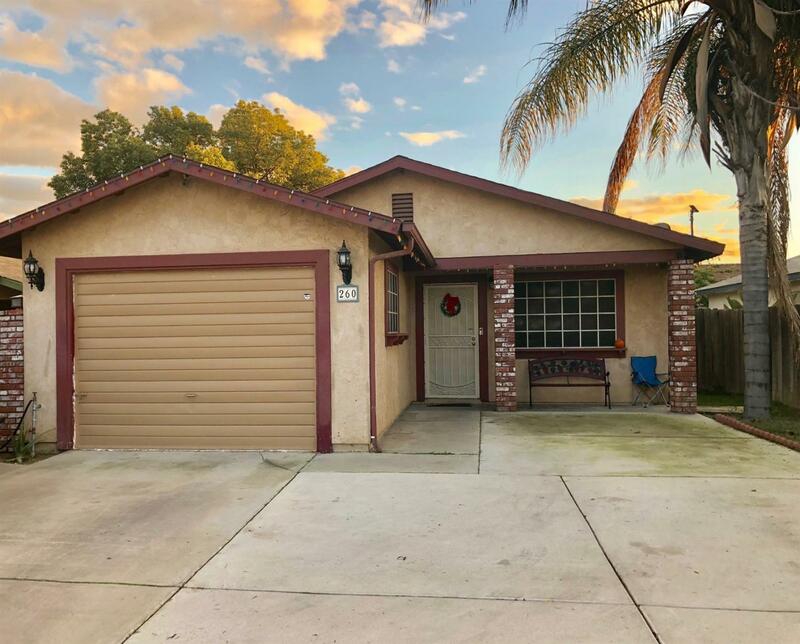 This 3 bedroom, 2 bath home is the perfect starter or investment home. Updated flooring and ceiling throughout. Updated, low-maintenance front and backyard.